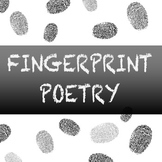 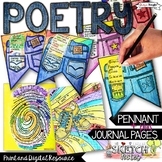 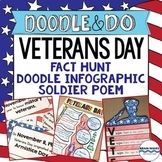 Students can use this paper to draft and illustrate poetry. 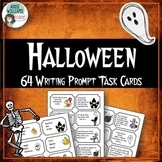 This set includes paper with and without middle guidelines. 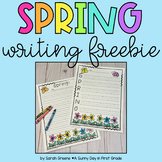 Here's a spring writing freebie for you! 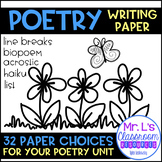 It contains five pages, two for a spring acrostic poem and three for a creative writing. 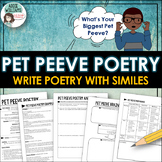 Get your kiddos excited about spring with some fun writing paper! 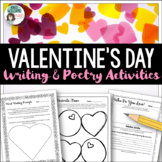 Valentine's Day Activities - Poetry, Writing & More! 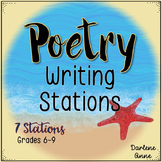 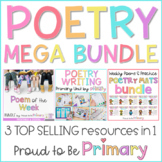 Also included in: Valentine's Day Activity Bundle - Writing, Poetry, and Grammar! 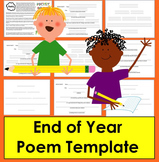 Also included in: End of the Year Activities BUNDLE-Poems,Readers,MemoryBook,Certificates!